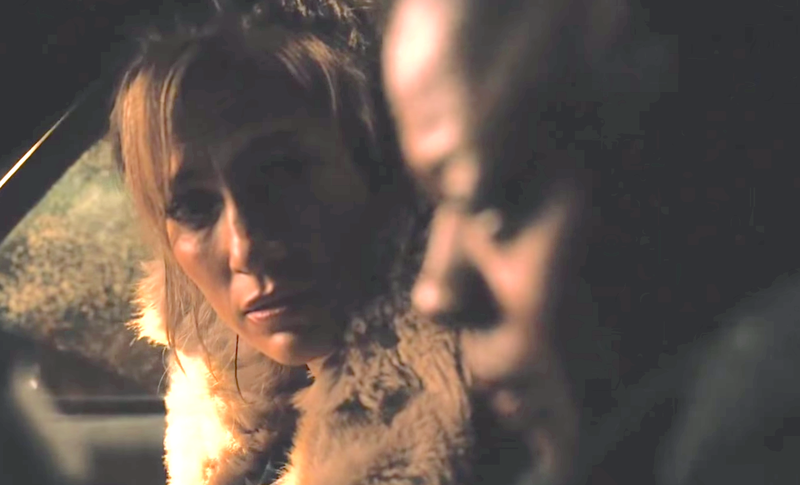 Lila and Eve is directed by Charles Stone III and stars Jennifer Lopez and the Viola Davis. Looking forward to great performances from both lead Actresses. Director David O. Russell’s film is good and Bradley Cooper, Christian Bale, Amy Adams, Jennifer Lawrence and Jeremy Renner are all great in their roles. However, I did find myself not as hooked as the story unfolded – at least not early on in the film anyway. It’s not that plenty was’t happening – and at a good pace. It’s likely that I just didn’t identify with or get especially attached to any of the characters. Things did get better, particularly at the moment ‘Edith’s veil’ comes down. Watch it if you’re curious about the story of a con man trying to keep the upper hand and stay alive when forced to work with the FBI in 70s New Jersey. 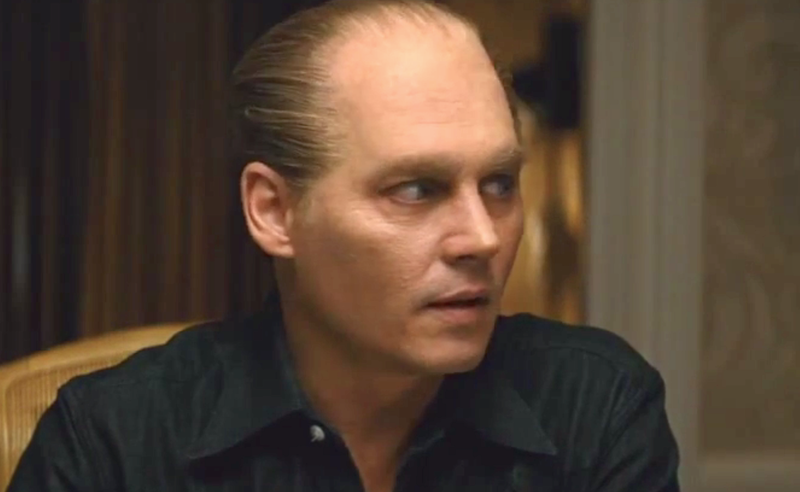 Trailer 2 for Black Mass, one of the year’s most promising films is here. Featuring the brilliant acting talents of Johnny Depp, Benedict Cumberbatch and Dakota Johnson, to name just a few, the story of James ‘ Whitey’ Bulger, south Boston’s most infamous violent criminal is looking like something no true film fan is going to want to miss. After seeing this trailer, what’s suddenly very intriguing is the female characters. Particularly how much denial they were likely in. I guess we’ll all find out in 5/6 months. Something tells me that the soundtrack to this movie is going to be good. 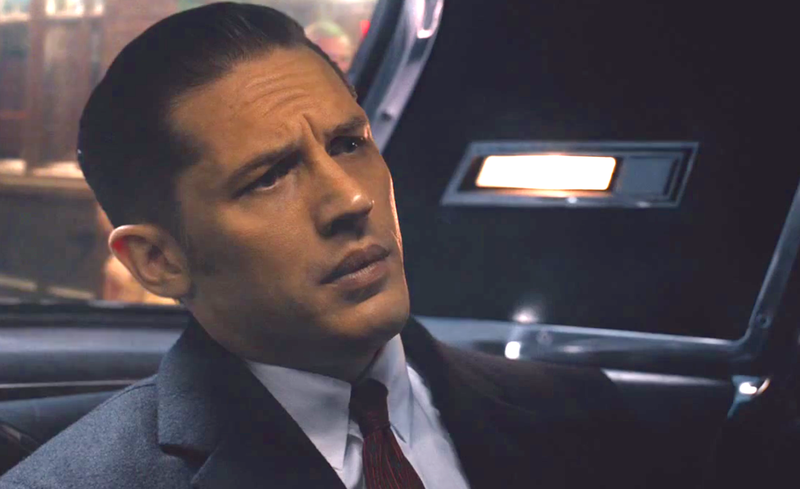 For all serious Tom Hardy fans, a promising cinematic feast is coming. 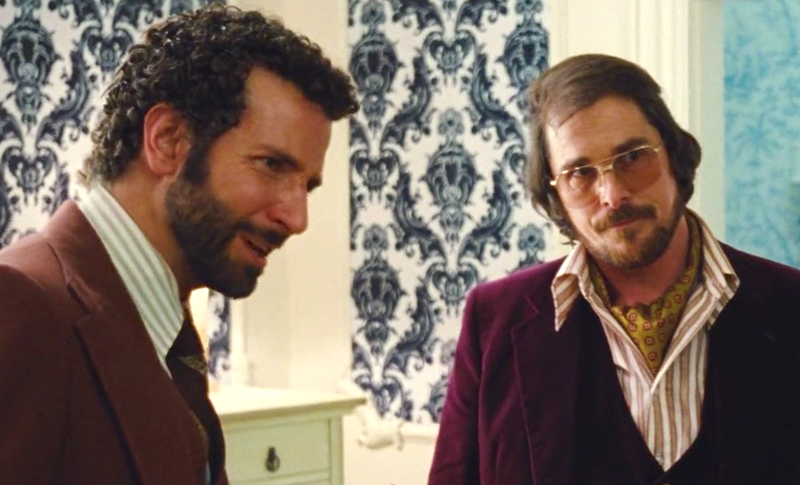 Legend, the Brian Helgeland directed film has Hardy playing two characters. Namely Ronald and Reginald Kray, a.k.a.The Kray Twins – identical twin gangsters known for terrorising London in the 1950s and 1960s. Running Scared by Roy Orbison is t the track playing throughout the teaser trailer. 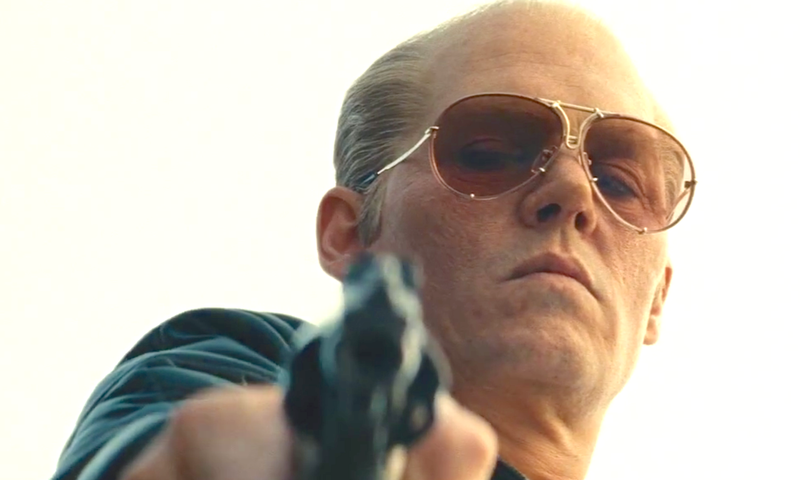 Johny Depp, Benedict Cumberbatch, Dakota Johnson and Joel Edgerton are the stars of Black Mass, the film that has brought me my favourite trailer of the year… so far. May the finished product be as amazing as this brilliant trailer suggests. 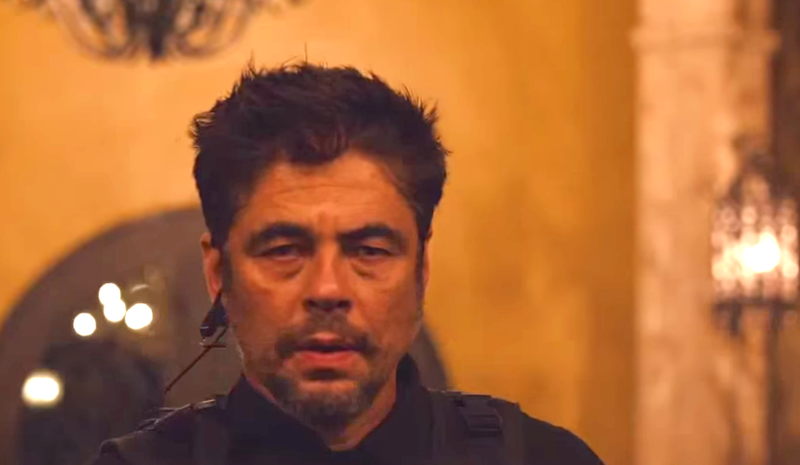 Like a great film, great trailers are not easy to make. 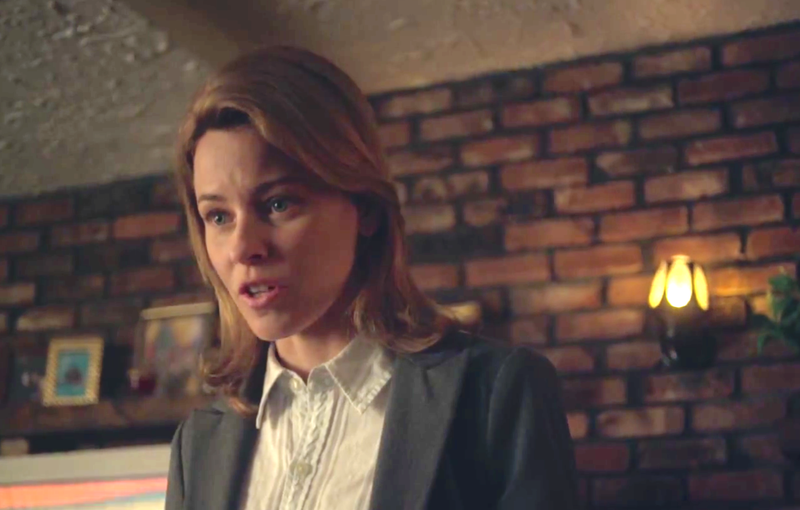 Elizabeth Banks, Diane Lane and Dakota Fanning are the stars of the latest brilliant trailer. It’s so interesting that I’m more than ready to watch the movie right this minute. It’s good because of the editing, music atmosphere, stars and the masterful tease. The last time I saw Ryan Reynolds in a film was The Proposal (2009). It wasn’t my favourite and kind of kept me away from future Reynolds movies. Having watched The Voices (2014), I can confirm that my attitude has changed. The Voices is a crime/ comedy film directed by Marjane Satrapi and stars Reynolds as Jerry – a sinister / very unbalanced individual who somehow manages to remain likeable. You’ll probably find yourself not quite rooting for him as such – on account of the murdering. However empathy will kick in since he’s definitely ‘not well’. The way the Director/ Cinematographer presented the world of Jerry, how he sees things as opposed to actual reality is a particular highlight. Watch it for a pleasantly different turn from Reynolds and good performances from Jacki Weaver, Anna Kendrick and Gemma Aterton. I was also glad to see great character actor Sam Spruell’s name on the cast list.